Basic engineering package, supply of key equipment, erection supervision, commissioning and start-up. Supply of technology, engineering package and erection supervision. 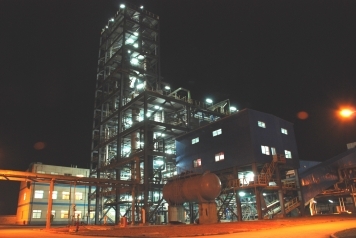 Plant was commissioned in 2008. This is the first industrial plant converting Fluosilicic Acid to Anhydrous Hydrofluoric Acid.